Closeup loopable video of candle on black. 4k00:11Three candles in the dark. First candle in focus. 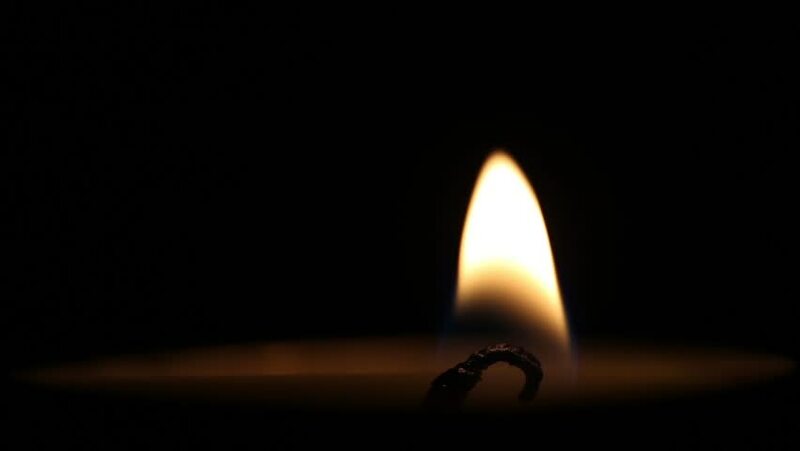 hd00:20Close up of a candle flame. hd00:24Kindling a candle with match on the black background and blowing candle out. Another shots available in my profile. hd00:18Action of fire on candle in dark, Fire glowing in the dark, Much of copyspace for text.